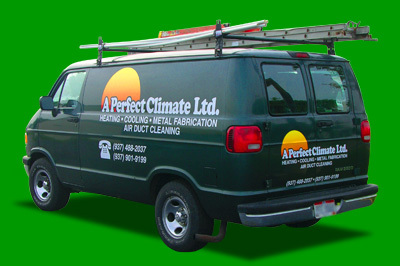 Vehicle graphics can range from single-color lettering on a work truck door, full-color logos to complete graphic wraps that cover the vehicle in sheets of automotive-grade vinyl graphics. Turn your transportation into a rolling billboard promoting your business and create customer interest as you service your current customer base. You will find it only takes one or two new customers to cover the costs associated with production and application of vehicle or trailer graphics.